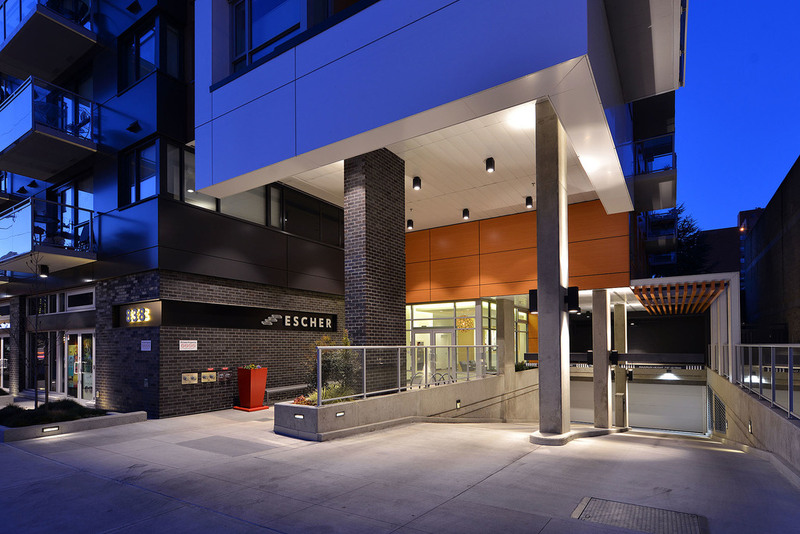 "Escher", brilliantly located at a quiet spot in the heart of downtown Victoria: fully equipped gym (The Y) across the street, cafes and restaurants on the block and Royal Theatre across the street! This tidy one bedroom suite is situated on the 8th floor with great views of serene Pioneer Square, stately Christ Church Cathedral and ocean and Olympic Mountains in the distance! Featuring a superb kitchen with large island, built-in appliances, quartz counters and handy desk/work area. Secured parking, storage locker plus dog wash area and bike repair bench. Stunning rooftop deck with BBQs and 360-degree views of the City and beyond. Superb starter home or investment property. Hi Tony Joe, When I was browsing http://realestatechannel.ca I found your listing. 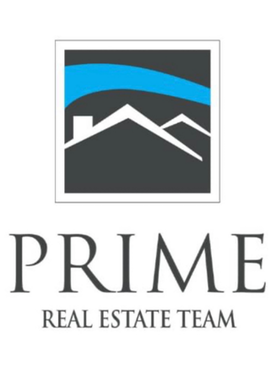 Please send me more information about 805-838 Broughton Street. Thank you.